We take care of our body and similarly want a healthy and nice skin. We pay attention to our diet in order to get the glowing and healthy skin but we forget that only eating isn’t going to help. The body needs to be hydrated in order to get the right skin. So, here is a list of drinks that can help you get the healthier and glowing skin. This is a primary need of the body. Our body constitutes maximum percent of liquid and water is the major part of it. That’s why it is said to keep the body hydrated by drinking as much water as possible. It is required that every person drinks at least 8 glasses of water every day as this is the basic requirement of the body. The lack of water can have an adverse effect on your skin. The water drains all the toxic presents in the blood by purifying it. Thus, this helps our skin to get those necessary minerals through the blood. Also, the skin cells get enough support of liquid through water which acts as moisturizers. 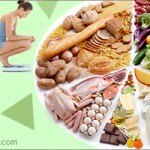 The antioxidants are required by the body in order to keep the body healthy and fit. Black tea contains ten times more antioxidants as compared to the fruits and vegetables. Apart from this, it also contains aflavins and thearubigens, which eventually contribute to your health. There were researches done which showed that including milk in the black tea kills the antioxidants and thus reduce the effects. Not only this, it is best when applied to the skin. The vitamin E and C, which are present in the tea, helps to fight premature aging. But, researchers say that one should avoid drinking it much as it contains more amount of caffeine too. Green tea is made of the unfermented leaves thus it contains high level of flavonoids; which acts as a strong defense mechanism against the damaging environmental conditions. This protects the skin from the harmful rays of the sun by reducing the adverse effects of UV rays. It is also known for its antioxidants and anti-inflammatory properties. Not only this, it is also known to reduce the signs of aging. According to experts, a person should drink between three to ten cups of green tea in a day to get the maximum benefit from it. 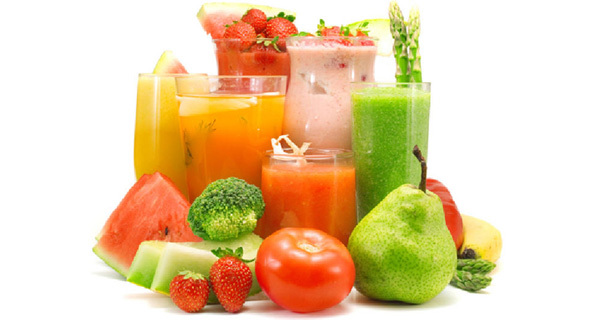 Juices of fruits and vegetables are good for health and for the skin as well. 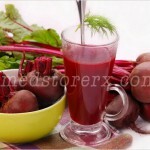 These juices are not concentrated but are made up of real vegetables and fruits. When they are made from the pure fruit or vegetables, they are full of important vitamins which are required for the body and skin. They also have the power to clean the bad toxins in your system. 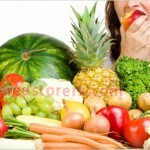 There are varieties of choices available in fruit or even you can prepare them in your home itself. According to the research darker juices have the most potent effect. This is why, pomegranate or blueberry juices are said to have the highest level of antioxidants. If you’re the one who wish to have a great and healthy skin, then apart from following the proper diet you also need to have proper drink. These above mentioned drinks would help you in getting the healthy skin. So, don’t wait, rather follow.